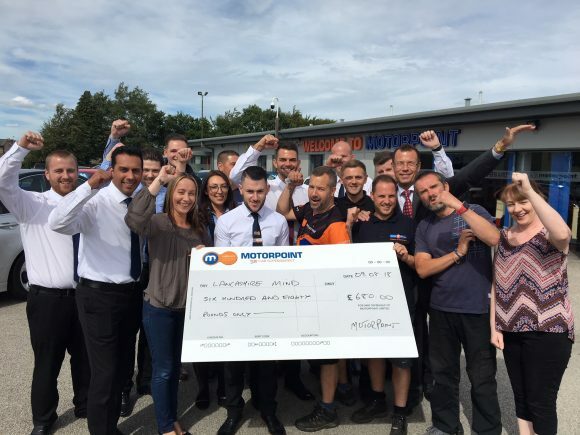 MOTORPOINT raised close to £30,000 for its charitable partners in 2018, the independent car retailer has revealed. Staff at the network of branches across England, Scotland and Wales were busy over the past 12 months hosting a variety of on-site public events to help raise funds for their charitable partners. They included a special drive-in cinema at Motorpoint Sheffield in aid of Cash for Kids, a three-day free ice skating rink at Motorpoint Castleford to raise money for the Prince of Wales Hospice, a doggy day at Motorpoint Glasgow in aid of the Dogs Trust, and a 10k run by Motorpoint Burnley in aid of Lancashire Mind, pictured. 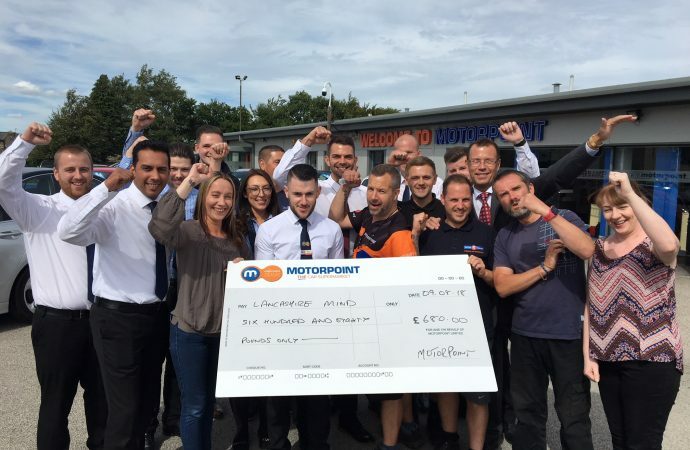 Cat Moseley, HR director of Motorpoint, said: “We are absolutely thrilled to have raised so much money for charity in 2018. It has exceeded all our expectations and we are already busy planning events that will enable us to exceed this amount in 2019.